From Oprah Winfrey to Chiwetel Ejiofor, Hollywood's most talked about actors and actress graced the red carpet of the 2014 SAG Awards. Relive the magic here! Lupita Nyong'o attends 20th Annual Screen Actors Guild Awards at The Shrine Auditorium in Hollywood, California. 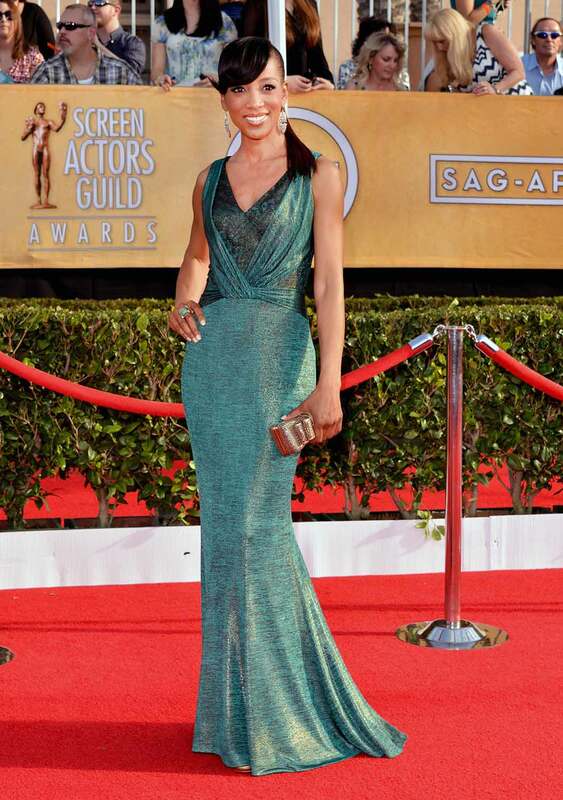 Kerry Washington attend 20th Annual Screen Actors Guild Awards at The Shrine Auditorium in Hollywood, California. 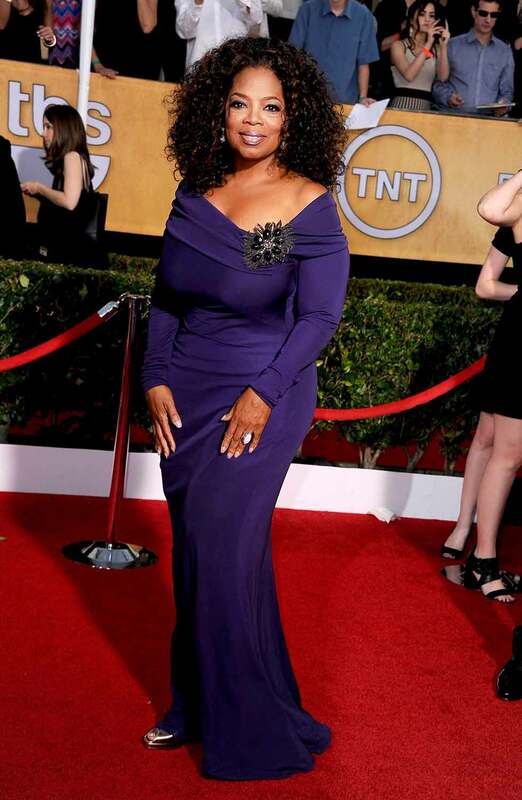 Oprah Winfrey attends the 20th Annual Screen Actors Guild Awards at The Shrine Auditorium in Los Angeles, California. Kudos to her longtime hairstylist Andre Walker for another dazzling red carpet look. Lupita Nyong'o accepts the Outstanding Performance by a Female Actor in a Supporting Role award for 12 Years a Slave onstage during the 20th Annual Screen Actors Guild Awards at The Shrine Auditorium in Los Angeles, California. 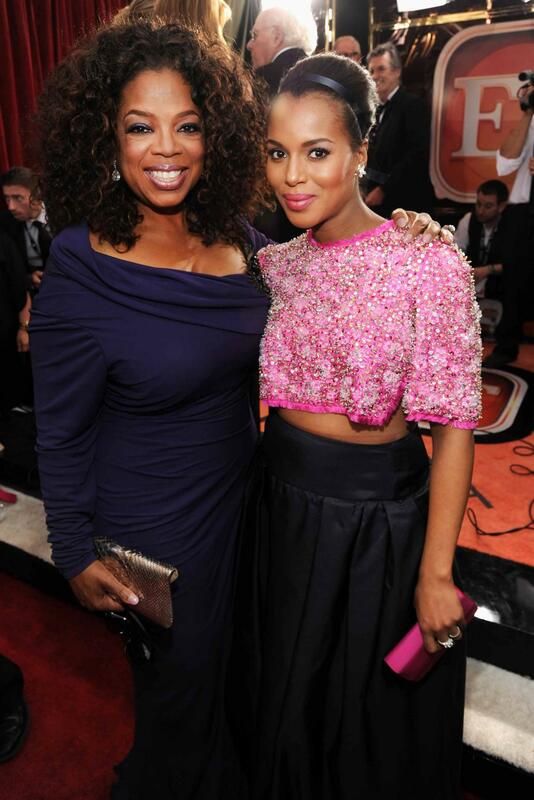 Oprah Winfrey and Kerry Washington attend 20th Annual Screen Actors Guild Awards at The Shrine Auditorium in Hollywood, California. Adepero Oduye attends the 20th Annual Screen Actors Guild Awards at The Shrine Auditorium in Los Angeles, California. 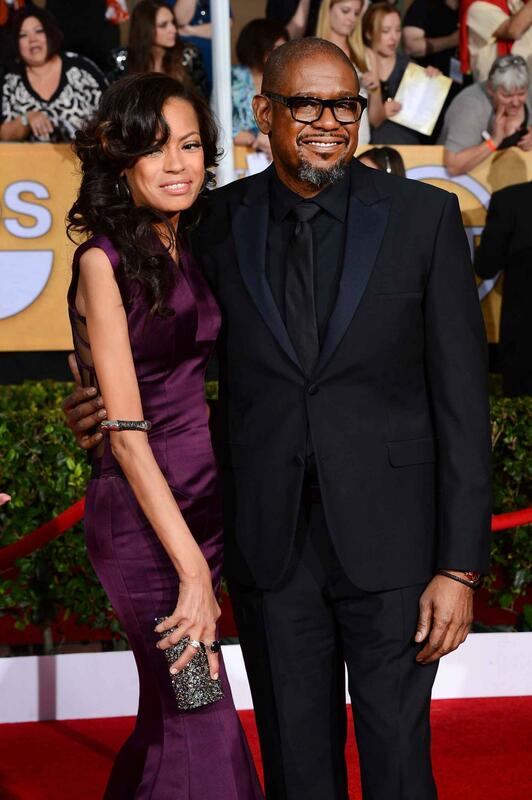 Forest Whitaker and Keisha Whitaker attend 20th Annual Screen Actors Guild Awards at The Shrine Auditorium in Hollywood, California. Mariah Carey and Nick Cannon attend 20th Annual Screen Actors Guild Awards at The Shrine Auditorium in Hollywood, California. 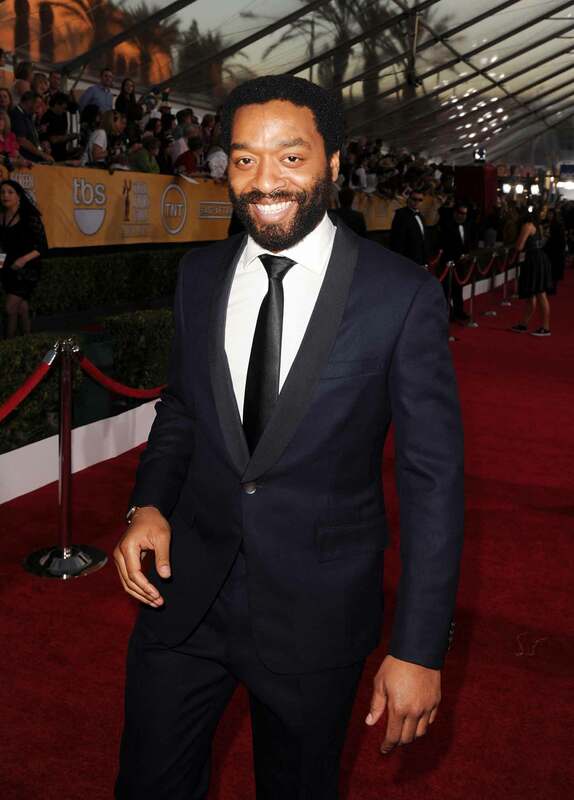 Chiwetel Ejiofor attends 20th Annual Screen Actors Guild Awards at The Shrine Auditorium in Hollywood, California. 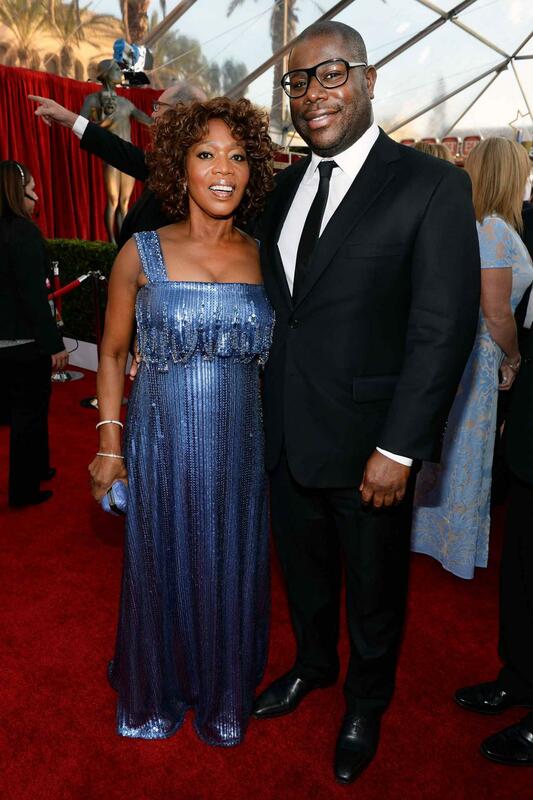 Alfre Woodard and director Steve McQueen attend 20th Annual Screen Actors Guild Awards at The Shrine Auditorium in Los Angeles, California. 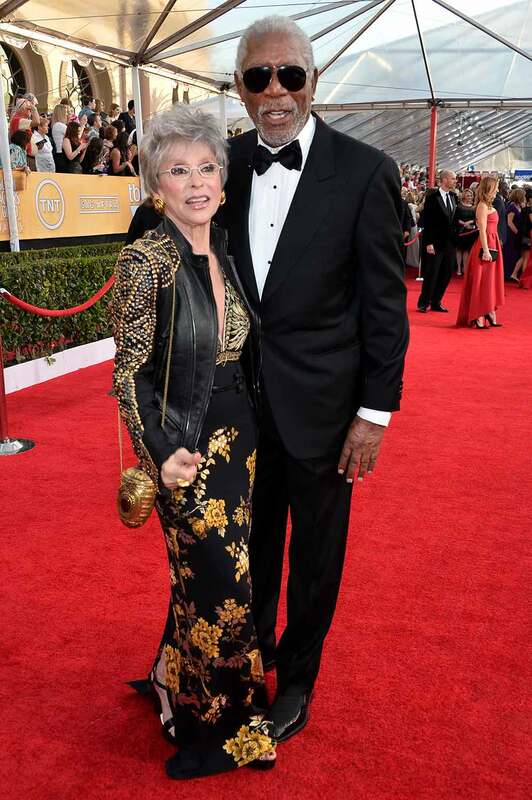 Honoree Rita Moreno and Morgan Freeman attend the 20th Annual Screen Actors Guild Awards at The Shrine Auditorium in Los Angeles, California. 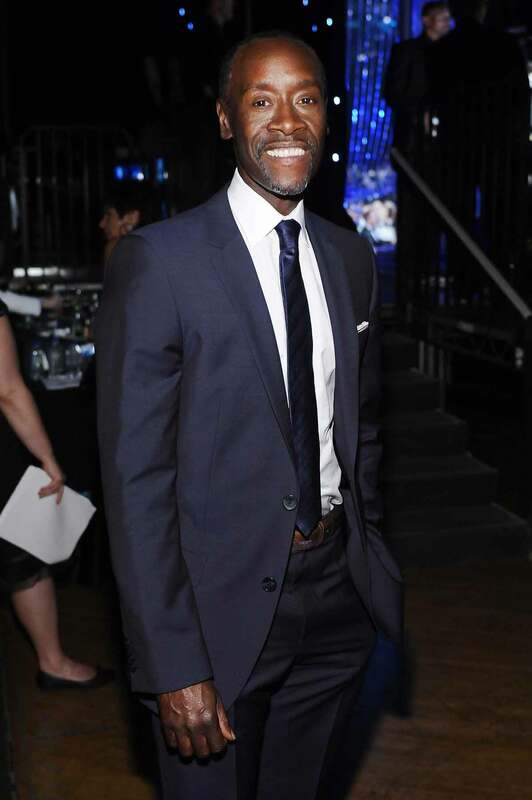 Don Cheadle attends the 20th Annual Screen Actors Guild Awards at The Shrine Auditorium in Los Angeles, California. 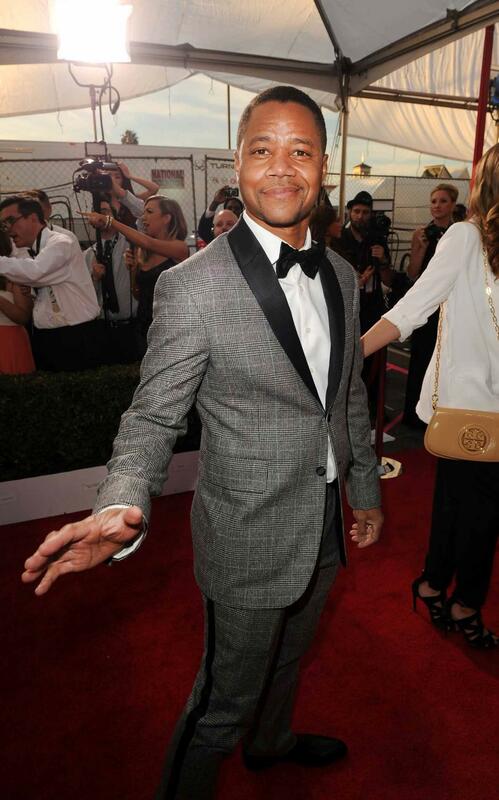 Cuba Gooding Jr. attends 20th Annual Screen Actors Guild Awards at The Shrine Auditorium in Hollywood, California. 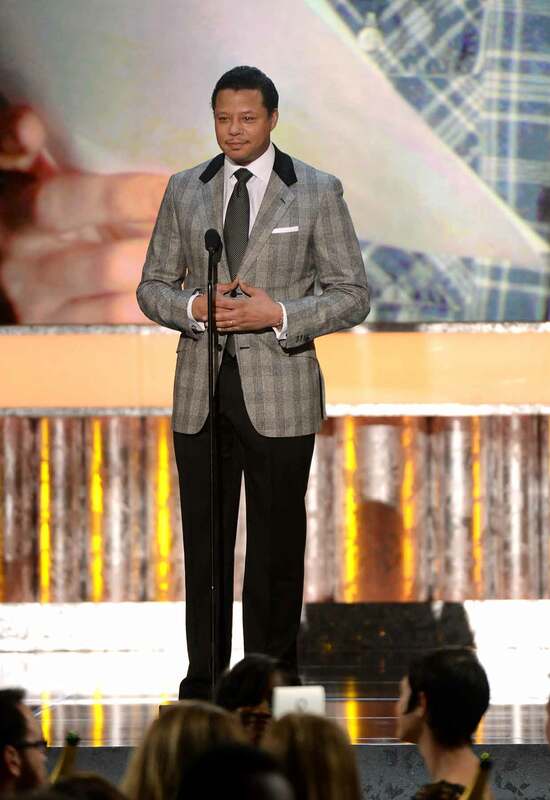 Terrence Howard speaks onstage during 20th Annual Screen Actors Guild Awards at The Shrine Auditorium in Hollywood, California. 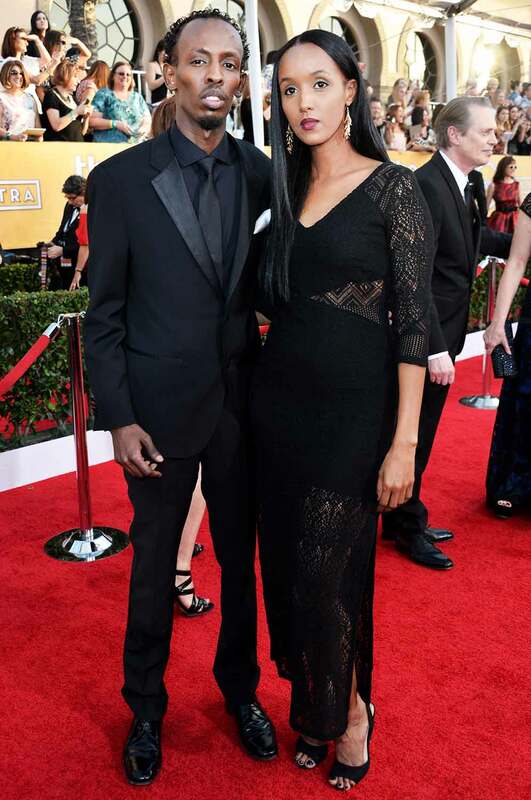 Barkhad Abdi and guest attends the 20th Annual Screen Actors Guild Awards at The Shrine Auditorium in Los Angeles, California. Sufe Bradshaw attends the 20th Annual Screen Actors Guild Awards at The Shrine Auditorium in Los Angeles, California. 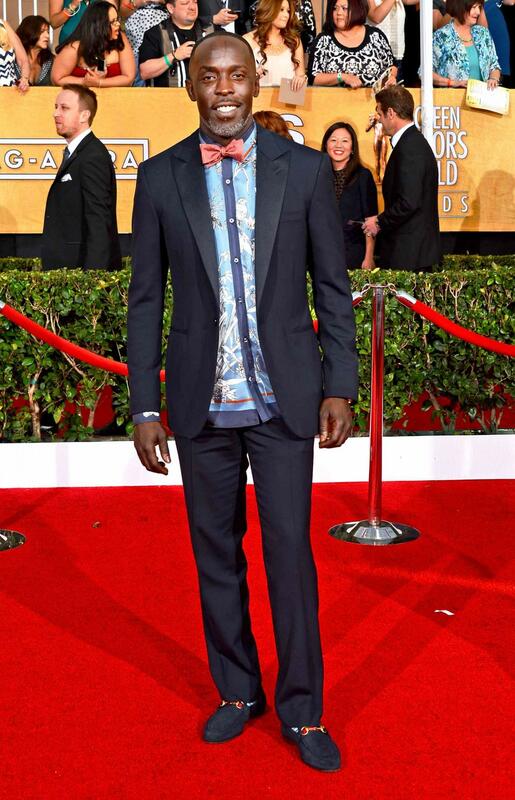 Michael K. Williams attends 20th Annual Screen Actors Guild Awards at The Shrine Auditorium in Hollywood, California. Hannah Simone attends the 20th Annual Screen Actors Guild Awards at The Shrine Auditorium Los Angeles, California. Rocsi Diaz attends the 20th Annual Screen Actors Guild Awards at The Shrine Auditorium in Los Angeles, California. Shaun Robinson attends the 20th Annual Screen Actors Guild Awards at The Shrine Auditorium in Los Angeles, California.